Andrew Showen has 30 years of experience providing legal counsel to businesses, particularly in construction, insurance and utilities. 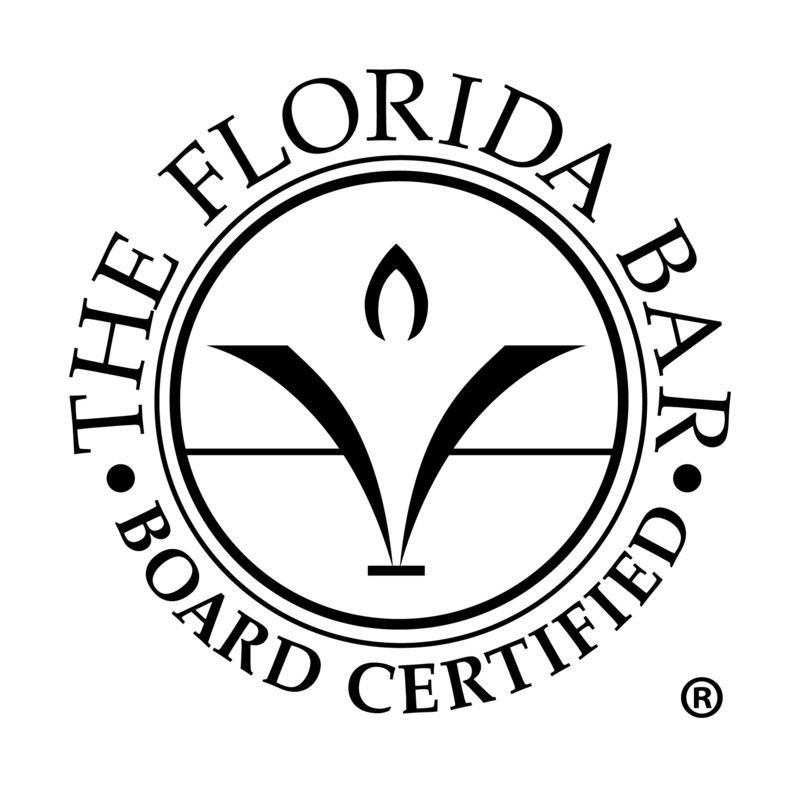 He has been board certified in construction law by the Florida Bar since 2009. He has served as in-house counsel to national developer Centex Homes, and IAS, a management company. Most recently he provided in-house defense services through Zurich Insurance, tasked with defending both construction clients and businesses of all types facing general liability claims. His work at Zurich included counseling insureds on improving their contracts and processes to reduce risk. Andy grew up in a construction and real estate family and has a deep background in those fields. He graduated with a B.S.B.A. in economics in 1981 and a J.D. in 1984 from the University of Florida. 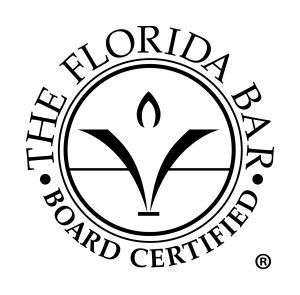 He received the Order of the Coif and was a member of the Law Review at UF Law School. Andy is a member of the Federalist Society and a second-generation member of the Sons of the American Revolution. In addition, Andy speaks fluent Spanish. Hill, Rugh, Keller & Main, P.L. is located in Orlando, FL and serves clients in and around Orlando, Winter Park, Maitland, Winter Garden, Altamonte Springs, Goldenrod, Casselberry, Gotha, Apopka, Orange County and Seminole County.